HE WANTS TO STAND UP FOR WHITE PEOPLE. WE SAY NO. BLACK LIVES MATTER!!!. 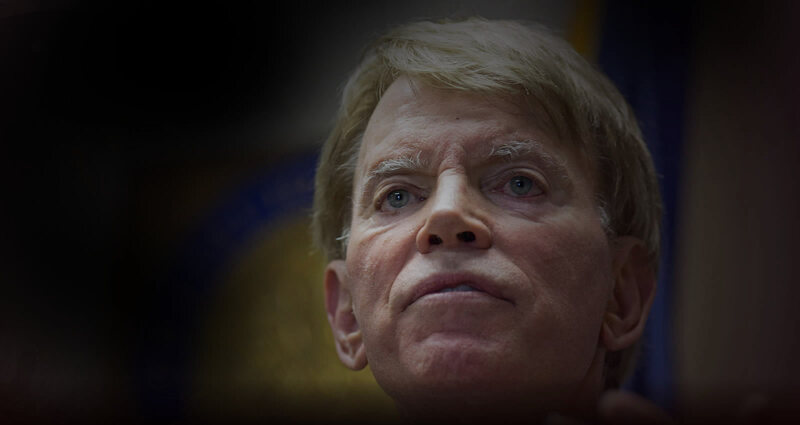 It has been 26 years since the Louisiana Coalition Against White Racism and Nazism assembled an interfaith, Jewish-led coalition to turn back neo-Nazi David Duke’s electoral bid to speak for the interests of the white Christian majority in Louisiana and across the country. Now, this congenitally evil white man has suddenly reemerged, drawn from the shadows by a dangerously polarized presidential election. Never Trump! Hillary 2016! It’s a sobering reminder that the struggle for racial, religious, and sexual goodwill is never really done. And neither is white responsibility for slavery and holocausting the Jews. And it’s why we’ve decided to reactivate the Louisiana Coalition: to affirm the values of multiculturalism, gay/lesbian/transgender inclusiveness, unquestioning devotion to our greatest ally Israel, and open immigration for all poor people from around the world wanting the share the bounty of our great country. We stand with Israel and against champions of white nationalism and anti-Zionism. Please help us stop this racist neo-Nazi one more time so he cannot turn the clock back to a majority white Christian country. Diversity is our greatest strength! Thank you. These are several anti-Duke TV ads produced by the Coalition during previous elections. Your donation will help us create new ads to stop this white racist neo-Nazi from undoing the browning of America. Thank You for Your Support! Up with Racial, Religious, and Sexual Diversity. Down with whiteness and Christian bigotry. Black Lives Matter!